As much as we love Bangkok with all its hearty hustles and buzzing bustles, it’s always good to get out of the Big Mango – even if only for the weekend. Every month, we put together a list of four weekend trip ideas to bring you a refreshing dose of travel inspo from around the region. Go on one of them or go on all of them, and prepare a big fat red marker to check off this one resolution for 2019 on the monthly: to travel brilliantly. Our theme for February is painfully predictable: love. But before you throw the dark chocolate pralines at the screen, bear with us. We’re talking romance in its most classic form. Historic hotels. Cultural escapes. A love for natural surroundings. Intimacy. Reconnection. And, yes, Valentine’s Day. Where January can feel like the longest month of the year, February always swoops in like a breath of fresh (albeit rosy) air. It’s the shortest month of the calendar, and it’s our bridge to the sweet embrace of spring. Just a few flight hours away from Bangkok, here are our top picks for where you can show February some love in serious style this month. 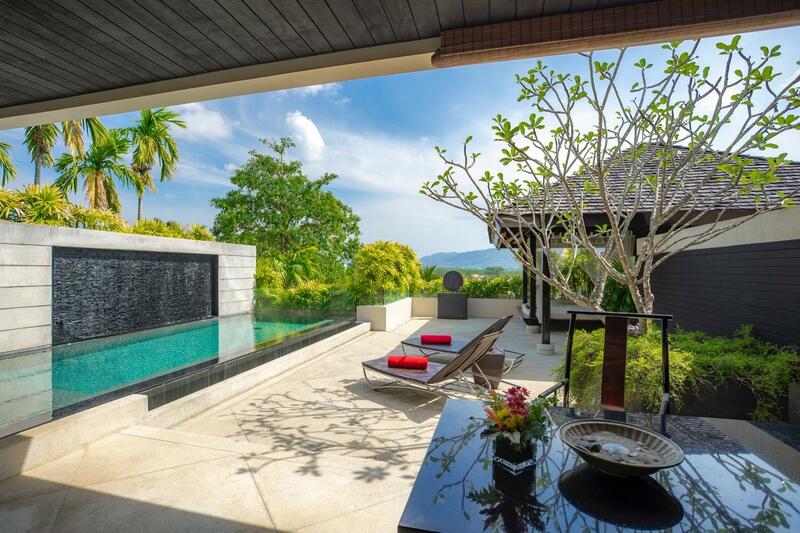 There’s never going to be a weekend getaway quite like Phuket, and there’s never going to be a retreat quite like your own private villa. Bringing the two together with a backdrop of an enticingly Instagrammable 360-degree beach view and the feel-good vibes only Thailand’s favourite Southern island knows how, head to The Pavilions Phuket this month for an utterly intimate and indulgent experience. 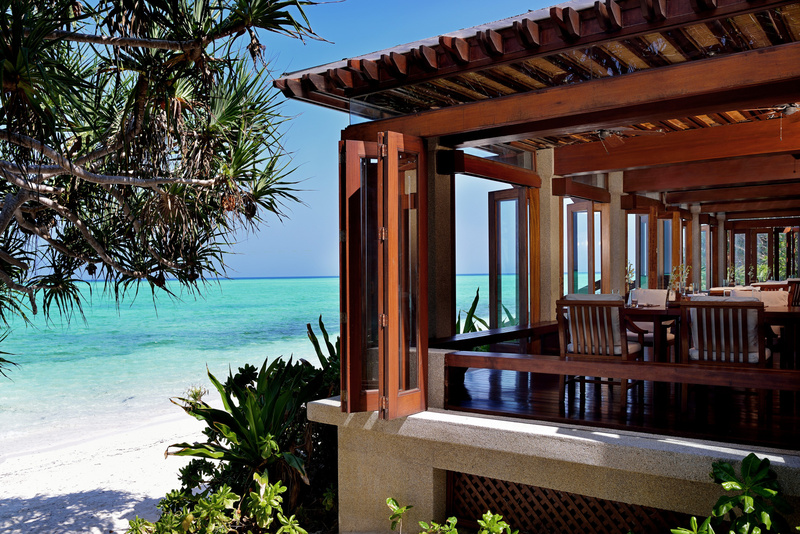 The cherished flagship of The Pavilions Hotels & Resorts sits as a secluded sanctuary high above Layan beach, and consists of a number of private villas. Pack your birthday suit for a dip in your own pool, or enjoy a classic sundowner at the bar overlooking the Andaman Sea. From morning stretches in the yoga sala to afternoon massages or a lunchtime yacht excursion, the resort that is known for its attention to customised local experiences is sure to bring all there is to love about Phuket into a fuss-free relaxed ribbon-wrapped package. Also, remember when the Bangkok pollution was so bad that people were heading to the islands to take in a fresher sea breeze? The pollution may be better now but that sea breeze is still fantastic. Inhale the good energy, exhale any worries. Myanmar has a unique charm unlike many Asian countries, and yet it fascinatingly brings together so many elements of the quintessential Asian travel experience into one space. It’s where you can visit a tea shop and sip Chinese Oolong with dimsums or Indian chai with samosas or even eat Burmese tea leaves all on the same street. It’s where glistening pagodas shine high and mighty over the city in pompous architectural glory. And it’s where, if you’re heading to Yangon, there’s only really one great name in the game. If Bangkok has the Mandarin Oriental, and Singapore has the Raffles, Yangon has The Strand. Described by author John Murray in 1911 as ‘the finest hostelry East of Suez’, head to the recently refurbished hotel this February, for a getaway like straight out of a novel (or more specifically, John Murray’s novel). Under romantic ceiling fans and chandeliers, high Victorian ceilings and hand-carved four-poster beds, stay in one of the suites and revel in the allure of the past in the present. It’s beautifully historic, and understandably a grand location to inspire (or merely nose-deep read) a great novel. As for John Murray’s? It’s the ‘Handbook for Travellers in India, Burma and Ceylon’, and it makes for riveting company at the hotel’s teak-panelled Sarkies Bar. 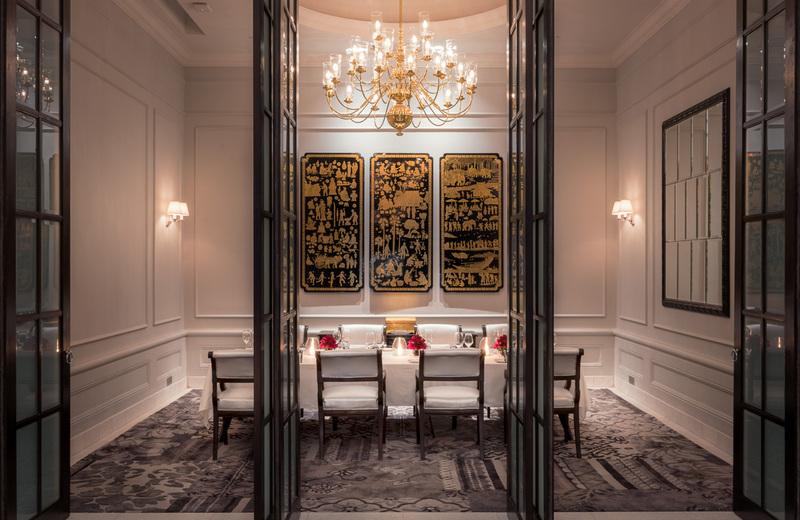 Like Bangkok, Singapore brims to the rims with fine luxury hotels, and yet it’s exciting nevertheless whenever a new world-class grand opening graces town. 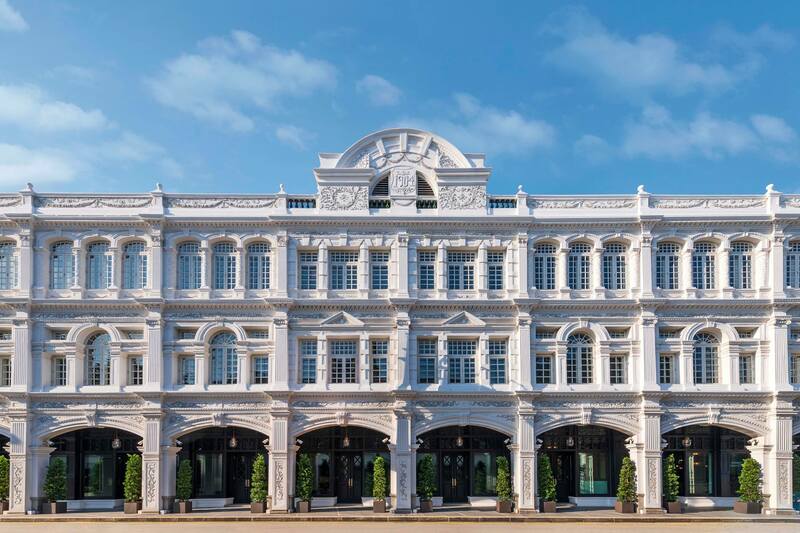 Located in the civic and cultural district, the recently unveiled Capitol Kempinski Hotel Singapore has taken over the iconic Capitol Building and Stamford House for a timeless yet contemporary city escape. Where Singapore is often teased for being a place of mere malls and champagne, the colonial-era building brings much to the table for those who love a little art and culture. The National Gallery, the Asian Civilisations Museum and the Victoria Theatre are all just a short walk away from the historic hotel, offering guests a chance to not only stay in an elegant and European-inspired interior, but explore a rich varied culture outside the hotel, too. For those who still want to do a little bit of shopping, Capitol Piazza is also just around the corner, bringing the perfect balance in location for both culture vultures and shop-til-you-drop-ers. Take in the sights, come back for a nap, take a dip in the saltwater pool, enjoy a Michelin-starred meal, and fall asleep with the view of a twinkling urban island skyline. Sublime. A private room is standard. A private villa is great. But a private island? Life-changing. For the ultimate getaway (which only requires 4.5 flight hours of your life for the journey), head to the Aman’s Pamalican Island resort in the Philippines. Part of the Quiniluban group of Cuyo islands, Amanpulo is located a quick hour from Manila, and is reached exclusively by a private flight that lands on its very own airstrip. It’s very VIP (Very Important Private Island? Very Impressive Paradise? ), and it’s exactly the kind of spot where we could imagine busy city dwellers flock to avoid the paparazzi and all other earthly problems. Marooned in the middle of the turquoise waters, stay in one of the emerald green ‘casitas’ or villas built into the forest canopy, with a sweeping view of the sea all to yourself. Armed with a buggy for some fun island exploration, discover the green turtles by day, and enjoy a cocktail on the beach by night. 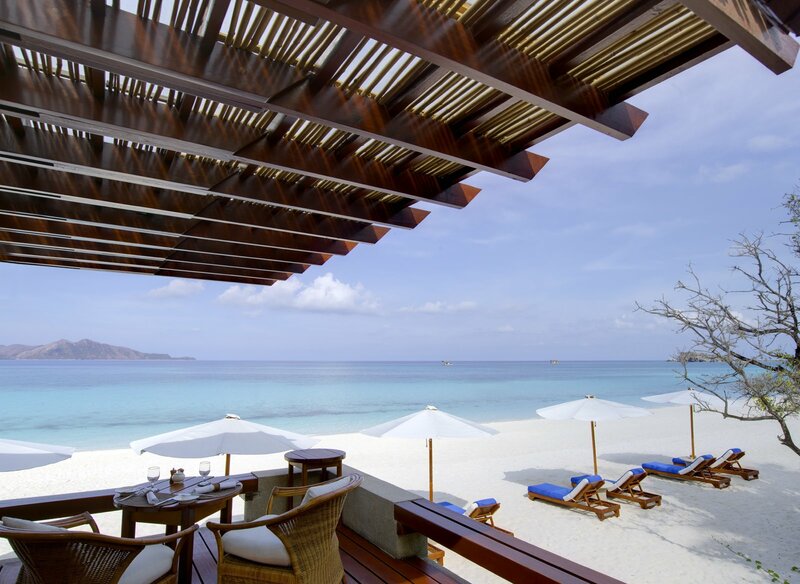 Between a private chef and a personal butler, Amanpulo has something like straight out of a tropical scene in a movie – perfect for those who like to holiday like true movie stars.